Backed by our flourishing business processes, we are able to provide a flawless range of Promotional Towel. We are one of the trustworthy and renowned organizations, involved in offering a wide gamut of Promotional Towels to our clients. Along with that, our clientele can benefit the offered product from us at reasonable rates. Leveraging our vast industrial experience and knowledge in this domain, we are devotedly engaged in offering a wide assortment of Multicolour Promotional Towels. Airwill Home Collections Private Limited. 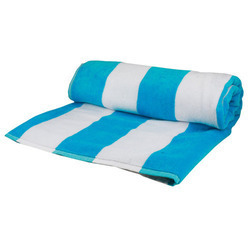 Ra Pandhari Industries is one of the prime Manufacturers, Supplier, and Exporters of Promotional Towels. We design Promotional Towels as per the client’s demand using different fabrics including terry cloth and cotton. Customers can also get their company’s name designed on Promotional Towels. 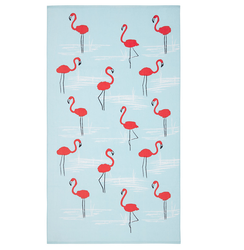 We are offering Promotional Cotton Towel.